You never know what you might find in Blue Mountain Bikes. We won’t try to sell you a bike just because it is the brand sitting on the floor. We only sell bikes we ride! The right bike for the right terrain makes all the difference. We will soon be announcing all of the brands we will carry but for now just give us a call and let us know what you are looking for. We are really excited to start this partnership with Evil Bikes to bring some of the sickest bikes out to the south east. We are one of only two dealers on the east coast and one of only a handful of dealers in the nation. We are excited to offer a full fleet of demo bikes! Give us a call to talk about what model will be right for you and then come trough a leg over it. Another new brand for us! 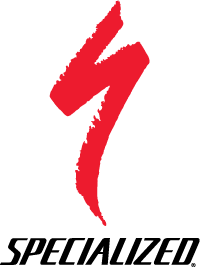 Specialized has one of the largest lines of bikes and components out right now. We are happy to bring these bikes and gear to Blue Ridge. From there entry level bikes to there new Enduro they have something for everyone and every budget. At BMB we are big fans of Banshee Bikes. They build super strong aggressive bikes. 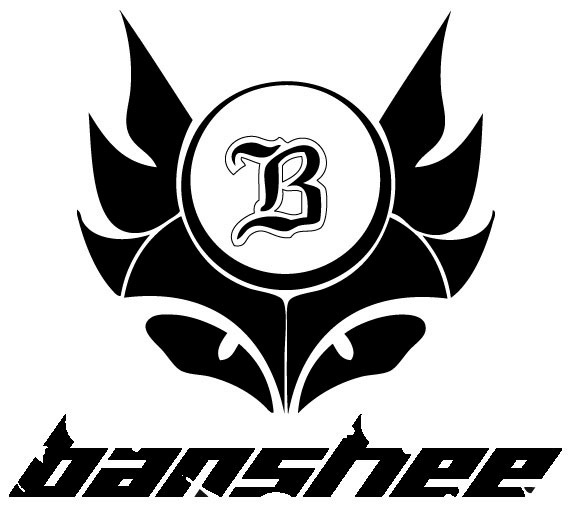 We can set you up on a Banshee custom tailored to your personal riding style. Innovation doesn’t let them sleep and passion keeps them riding every day. 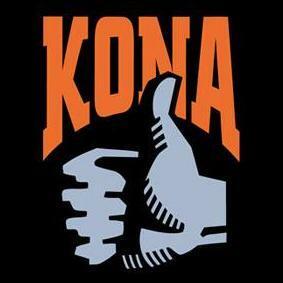 At Kona they live, breath, eat, sleep, and repeat mountain biking. 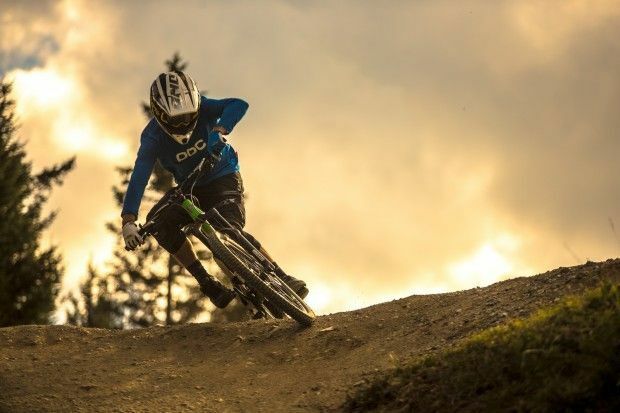 And they do it in every discipline imaginable: from downhill to dirt jump, cross-country to crosstrail, enduro, all-mountain, any-trail-you-want, to riding free of classification altogether. 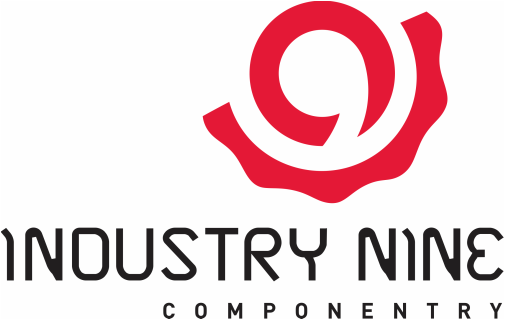 BMB recommends Industry Nine wheels and hubs. This is the best wheel set on the market and they are manufactured just 2 hours from Blue Ridge. 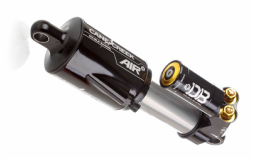 Cane Creek builds the best headsets and shocks in the world. Located in Asheville, NC . Atomik Carbon, another company based in the Southeast, builds great carbon rims. Come see us about a custom wheel set. 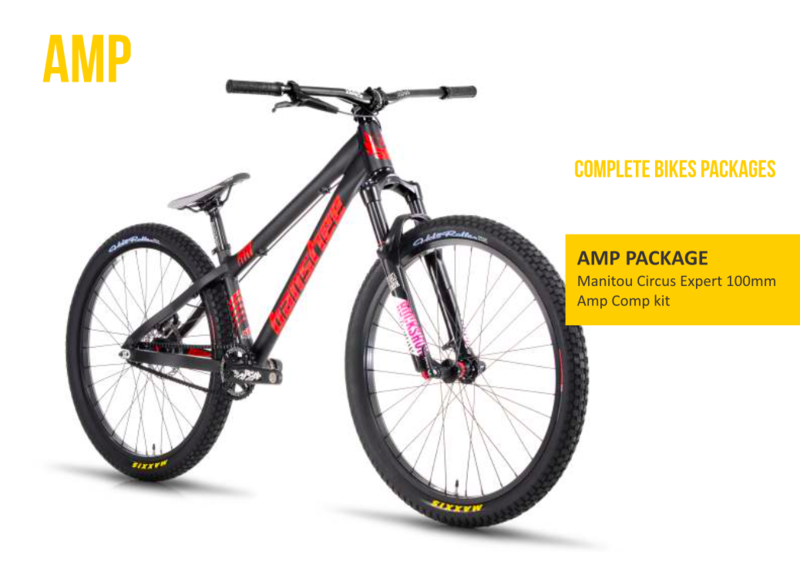 Chromag is a bike component company based in Whistler, B.C., Canada. They make products for the discerning rider who expects quality, performance, and reliability. Chromag is also well know for their hard tail bikes that rip. Come by and check them out. Caring about what we do. Working hard to achieve the results that we planned. Not giving up somewhere in the middle of the road. Doing only what we can do best. These are just a few of the leading thoughts that have been with NS since the beginning.